Next time you go into the supermarket to buy dog food, stop and read the ingredients label. 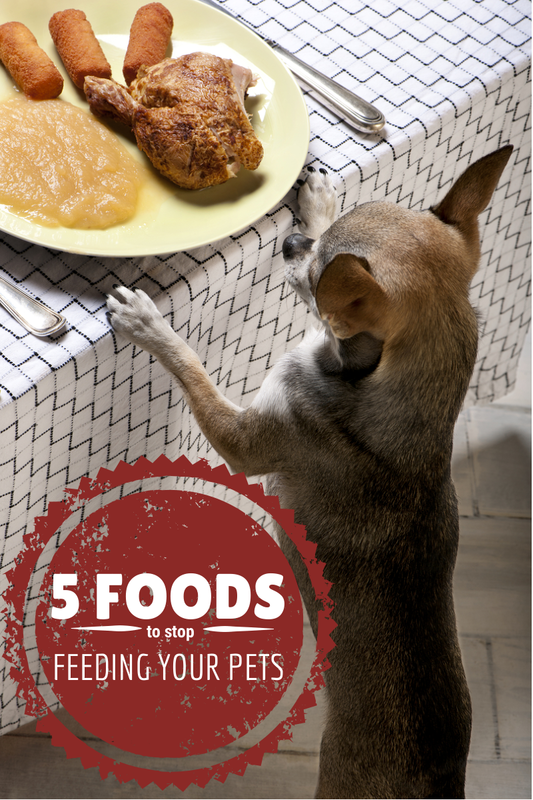 You’d be surprised at what goes into making the foods we willingly feed to our pets. Most of the ingredients are chemicals that the average person can’t pronounce. If you can’t say it, it’s a synthetic compound or chemical that shouldn’t be put inside your dog’s body. With a celebrity chef like Rachael Ray, you’d think this would be good for your pets. Think again, it contains corn and gluten—two major allergens for dogs. Corn is the first ingredient. As you well know, ingredients that appear at the beginning of the list are more than ingredients at the end of the list. In other words, there is more corn in Iams than anything else. If you’ve ever offered your dog fresh corn, you may have noticed kernels in the poop. That’s because dogs are incapable of digesting it. It is also one of the main allergens that affect dogs. Another big no no. Packaging looks attractive with the blue ribbon, but corn and wheat are in the ingredients as well as BHA. While working in the animal shelter, it was easy to tell when the dogs had eaten Pedigree—the kennels were swamped in diarrhea. Because of this, I do not recommend Pedigree for any dogs. Period. Again with wheat, corn, and BHA. This one is chock full of grains. It also has food dyes to make the food look attractive to humans. As a professional pooper scooper, I have observed large grainy red stools in dogs who have eaten this brand of dog food. This is because carbohydrates like wheat and corn produce larger stools. The food dye produces the red color of the stool. As far as nutrition goes, this food just doesn’t cut it. The best food I found at Wal-Mart is Pure Balance. It is free of wheat, corn, and gluten and has the best list of ingredients when compared with other store-bought brands. While this is not a comprehensive list, it is a simple checklist you can use when shopping at your local market. If you want manufacturers to produce better dog foods, the best way you can vote is with your wallet. Stop buying foods that result in health problems like diarrhea and allergic reactions and start buying foods that improve the quality of life of your dogs. For more tips on selecting a quality dog food, check out my post How to Select the Right Kind of Food for your Dog or Cat in 3 Simple Steps.